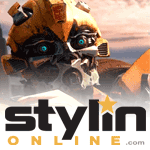 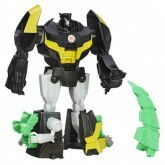 Grimlock (Stealthasaurus Rex) toy information. 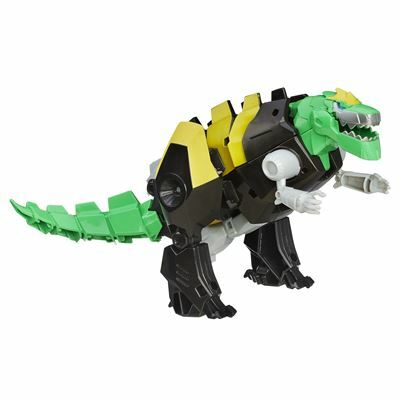 "Stealthasaurus Rex" Grimlock is a black repaint of Robots in Disguise Grimlock, designed to emulate the Dinobot's ideas of a low visibility / stealth mode. In universe, it's almost as if Grimlock saw Bumblebee's penchant for black with yellow highlight stealth modes, and decided to try it on himself. Grimlock (Stealthasaurus Rex) parts information.